Thanks to its organizational model, which blends in flexibility, mobility, and the use of several languages, Elegoa strives to support social engagement in its artistic expression. 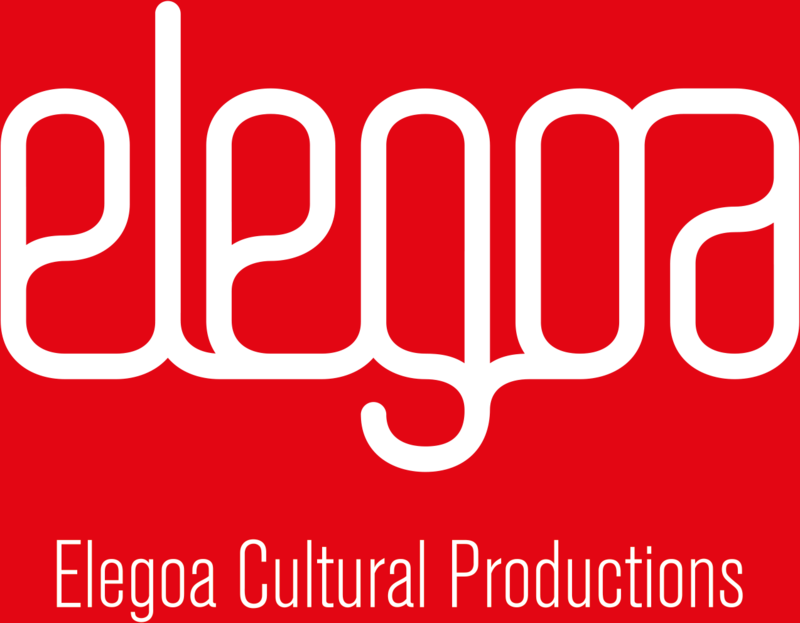 Elegoa uses diversity as an asset and a tool of artistic and human development, by making the language of art understandable to individuals with different ways of thinking. Elegoa facilitates dialogue by favouring collaboration between various lines of activity and involving key players from developed and developing countries in its various projects. Elegoa works with artists who are humanists. We are interested in socially-minded artists who wish to be exposed to geographical and social contexts they are not familiar with. These artists can work in a variety of media, such as visual arts, documentary, fiction, performing arts, site-specific installation, and drama. The public sphere is at the core of their creative and inspirational environment. Their creative process is focused on experimenting and generating different forms of participation. This process can be the artwork itself, or can aim at a form that will later involve other means of dissemination (such as an exhibit, an installation in a public or private space, a screening, a performance). In these processes, our goal is to bring together artistic organizations at a regional or municipal level, university research labs, as well as other key economic, political, and social players involved in specific territories.